PV Juniors hosts two major fundraising events each year, our Holiday Luncheon and Boutique in early December and our Spring Fundraiser gala held in March. 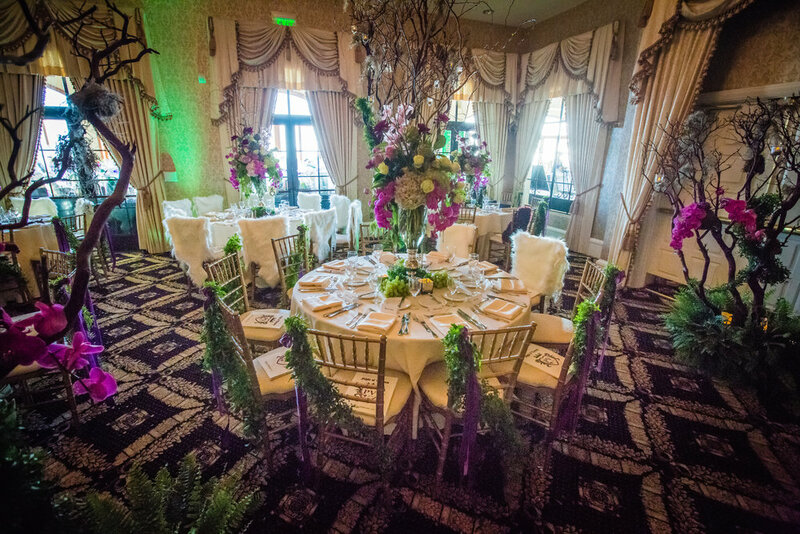 Our events are known to be show stopping spectacular-- largely as a result of the generous event underwriting we receive from individuals and businesses alike. We invite you to help us offset the cost of these very special fundraising events with either in-kind donations or financial contributions. In particular, we appreciate support for printing, audio visual, photography, and decor. Event underwriters receive benefits commensurate with our Major Donors.